The most reliable gun on the planet has an interesting backstory - and the model is only become more advanced and deadly! 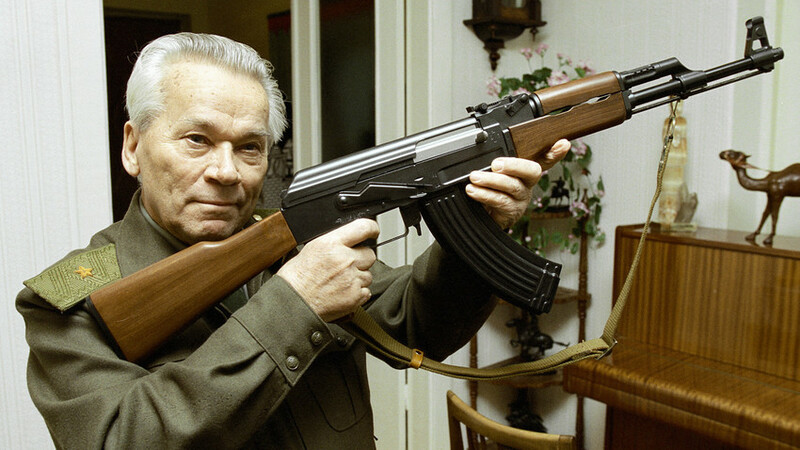 The first batch of Kalashnikov submachine guns rolled off the production line in 1948 before being put through rigorous military testing. The new rifle was dubbed the AK-47 and was the country’s first semi and fully automatic rifle chambered with powerful 7.62x39mm rounds. Each rifle has 30 bullets and can effectively hit targets up to 300m away. One of the gun’s main features is its reliability. It can work even after heavy rains and dust storms, and in temperatures of -40 to +60℃. It’s was even copied by a NATO member state: In the mid 1950s a Danish engineer created the Madsen LAR (light automatic rifle). This Euro bad boy borrowed the design of the AK-47 with its long stroke gas piston and rotating bolt and bolt carriers. Yet the weapon appeared too late on the firearms market and lost out after military trials to cheaper and more reliable weapons - the FN FAL and Heckler & Koch G3. In the mid-1950s even the Chinese army started using AKs. Yet manufacturers created their own version of the AK-47 that can still be found today on weapon markets around the globe. Thirty years passed and the Soviet army was in need of a new modern weapon that would transform the AK-47 series. Manufacturers decided to change the round and create a rifle chambered with 5.45x39mm ammo. Find out why this was done here. The new weapon was used for the first time during the Afghan War from 1979 to 1989 - and according to the book The Gun by C.J. Chivers, the CIA offered a $5,000 reward to whoever could capture one of the coveted guns. The goal was to lighten the guns and improve their reliability. Thanks to new materials, this was possible. 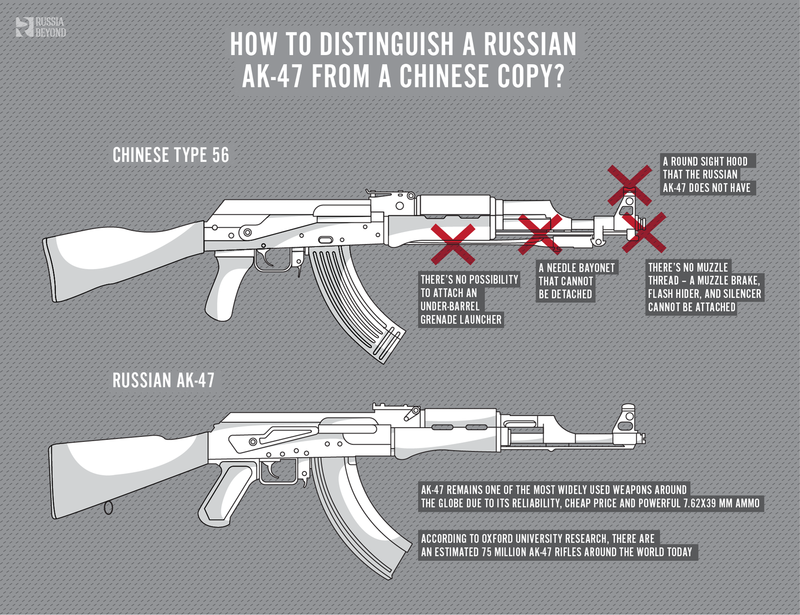 The AK-100 Series has no wooden parts, unlike the old AKs. Designers employed composite materials such as reinforced polyamides that increase the rifle’s service lifetime. Another main addition was enhanced ergonomics. So now all serial rifles received Picatinny Rails for scopes and optics on top, as well as rails underneath for grenade launchers. The new rifles also featured folding stocks. To find out more about the Black Series and the NATO type Kalashnikov series, click here. At the end of January this year the Russian Army finally adopted new AK-12 and AK-15 rifles. And what’s special about these guns that will become the military’s main weapon for decades to come? Find out here.